I had to share this because it is the cutest thing I've seen in a long time! 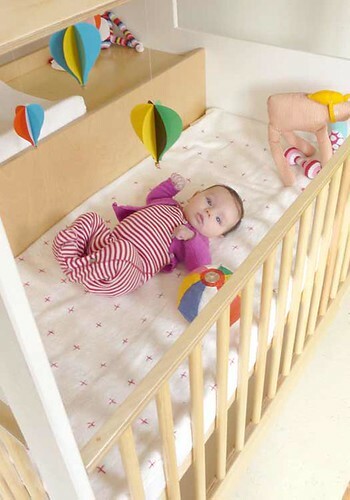 A crib, changing table and dresser all in this cute little house shape. OMG! amazing, is so cute. Thanks for the mention :) hope you are having a great week! Isn't this genius?! OMG that is just the cutest thing ever. What a cute space saver!